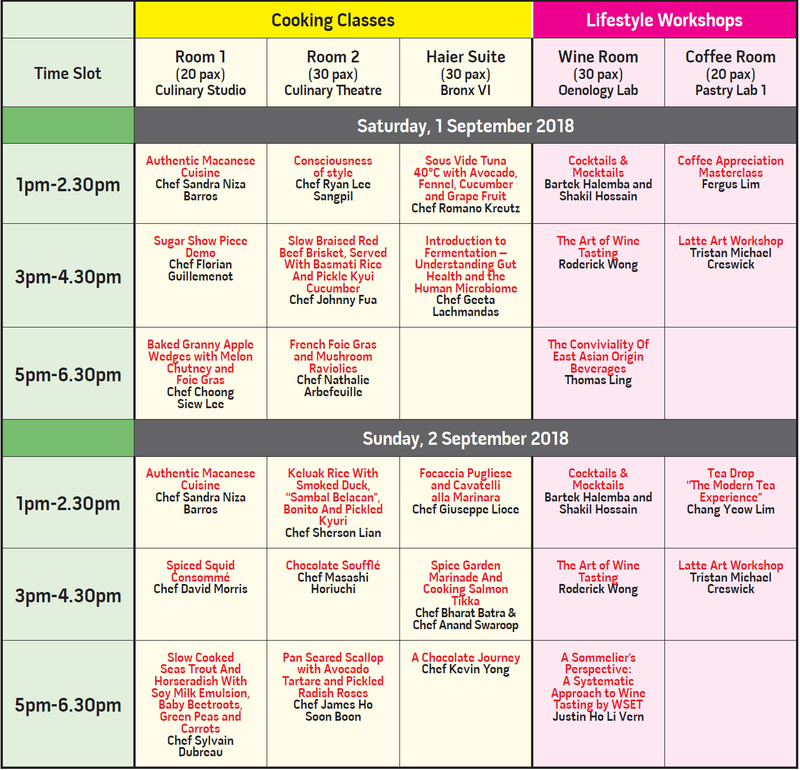 Held in the state-of-the-art kitchen classrooms and laboratories of the Berjaya University College, cooking classes at Taste MIGF were free-of-charge for Gastro Dollar holders. Here, attendees could learn directly from the culinary elite as they take them through recipes and taught them how to cook. The cooking classes were conducted by Festival Master Chefs and guest chefs from 5-star hotels so instruction came from the very best. Moreover, the kitchens were equipped with the latest facilities and tailor made for learning so it didn’t get much better.